***DVD received for consideration. Post contains affiliate links. All thoughts are 100% my own. Now, I must admit that I was very young when the original show ended in 1991- just 4 years old in fact, but I do have some vague recollections. What do I remember most? It was cute, it was fun... the perfect show for kids...allowing us to fall in love with our favorite Muppets as babies! Hey, what's not to love about that? My kids had already had the chance to fall in love with The Muppets through the newer movies, and even revisiting some of the classics too. Needless to say, my daughter was especially excited to see those beloved characters as babies...after all, she LOVES babies! This show did not disappoint! It was packed full of fun music that my daughter could sing and dance to... and familiar characters who remained true to those adult versions that we have come to know and love! But the best part? The imagination! I love encouraging my own children to use their imaginations, so seeing the characters they love doing so is a great encouragement to do the same. 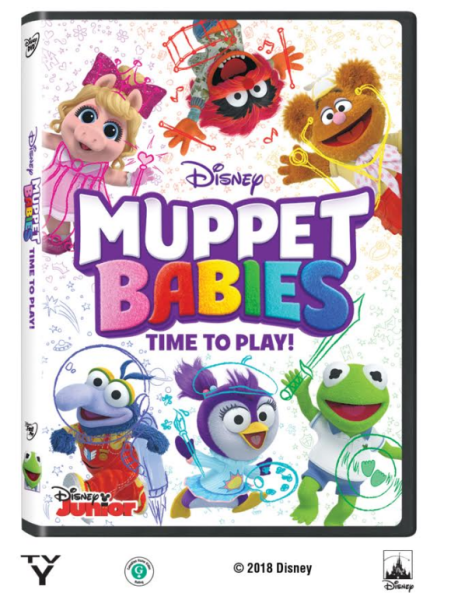 If your child has already fallen in love with Muppet Babies on Disney Junior, they are going to LOVE bringing home the DVD. Not only are they getting those episodes all in one spot, but there are over 2 hours of fun bonus features that will expand the fun even further: music videos, shorts, even bonus episodes! Want to have even MORE fun? Check out these fun activities that your kids are sure to love. 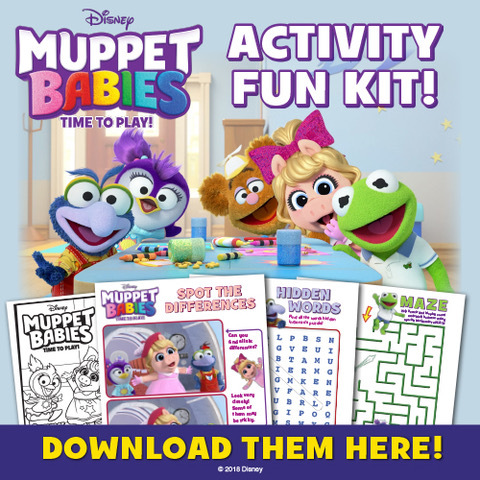 Muppet Babies: Time To Play is available to purchase now on Disney DVD.